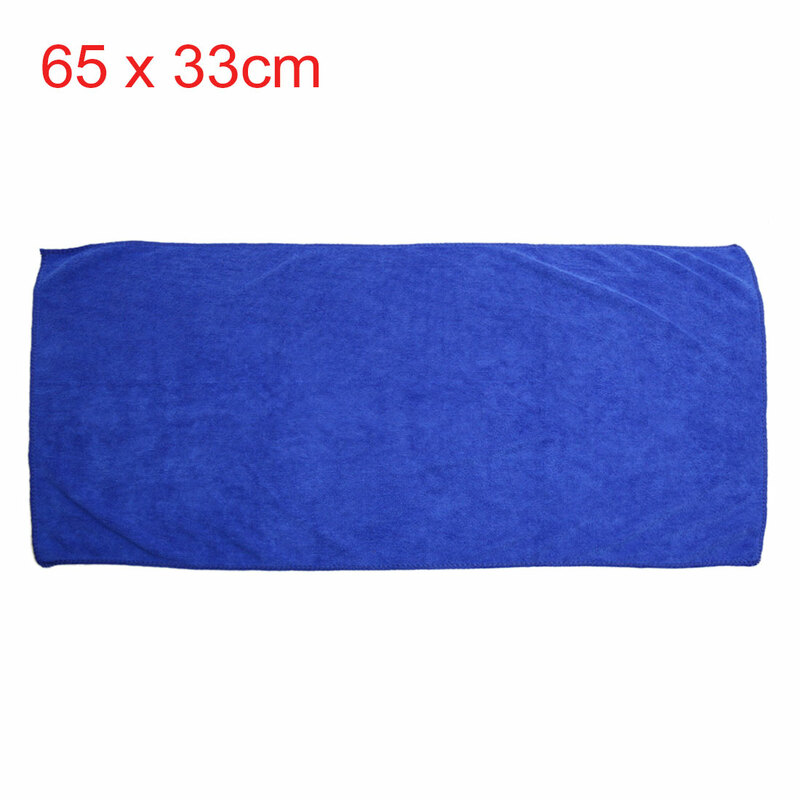 This professional car clean towel pad can safely remove micro iron particles, grease, dead insects contamination and over-spray etc without scratch paints, coats or other surfaces. Soft material will not hurt your car. And it will help you clean the car body or surface more completely. It is easy to use this car window cleaning cloth, comfy feel and keep your car clean. High water absorption makes it easier and quicker to dry the car. It is ideal for cleaning tasks in the home, garage, office and more. It is economic and useful for daily use.